Material Moving Machine Operators (Crane and Tower Operators) specialize in operating heavy machinery, usually in construction or materials transport. If you enjoy being hands on, working with a team, and building and moving things, this career could be a great fit for you! 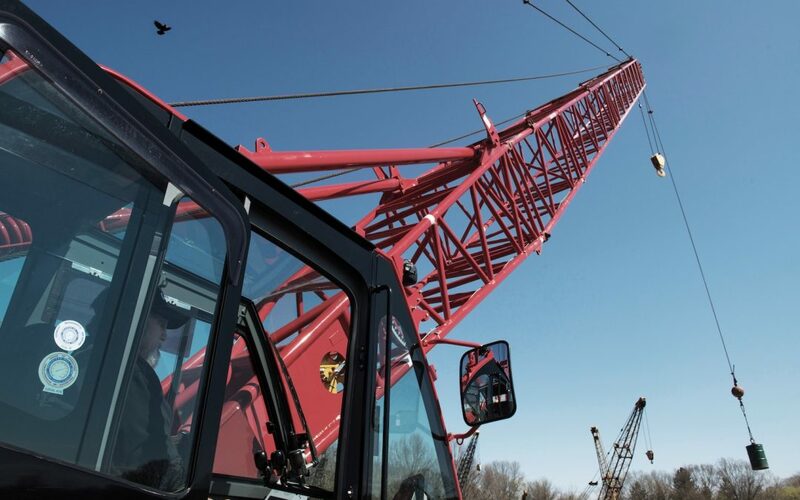 Want to be a Crane Operator?